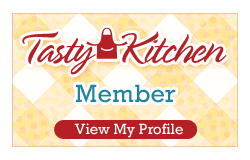 Some of my blogger friends have been sharing posts of their favorite things, and I thought it would be fun to share a few of my favorite things . . . in the kitchen! 9" Copper Atlas Pepper Mill - I received this as a Christmas gift several years ago, and it's one of my favorite things in the kitchen. I keep it by my stove and either fill it with whole black Tellicherry peppers or a melange of black, pink, red, green, and white pepper. It works absolutely wonderful and is so pretty on my counter. 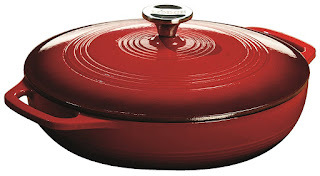 3.6 quart Lodge Enameled Cast Iron Covered Casserole in Island Spice Red - This is another Christmas gift from years ago that I absolutely love and use a lot. 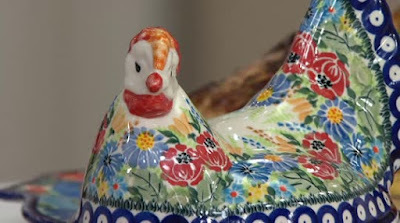 I love cooking with cast iron and the enameled pots are really wonderful to work with. They are heavy but easier to clean than a regular cast iron pot. 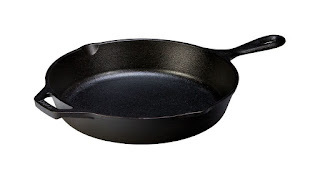 8" Lodge Pre-seasoned Skillet - I could not have a list of favorite things and not include one of my cast iron skillets. This smaller one is perfect for making omelets or fritatas when cooking for two. I also have a larger 12" skillet that I use when frying chicken or making cornbread. 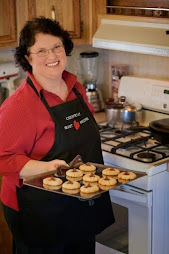 If you have never made cornbread in a cast iron skillet, I encourage you to do so -- Soon! Today even! KitchenAid 6 quart Professional 600 Series Stand Mixer in Cobalt Blue - This is my second KitchenAid mixer. 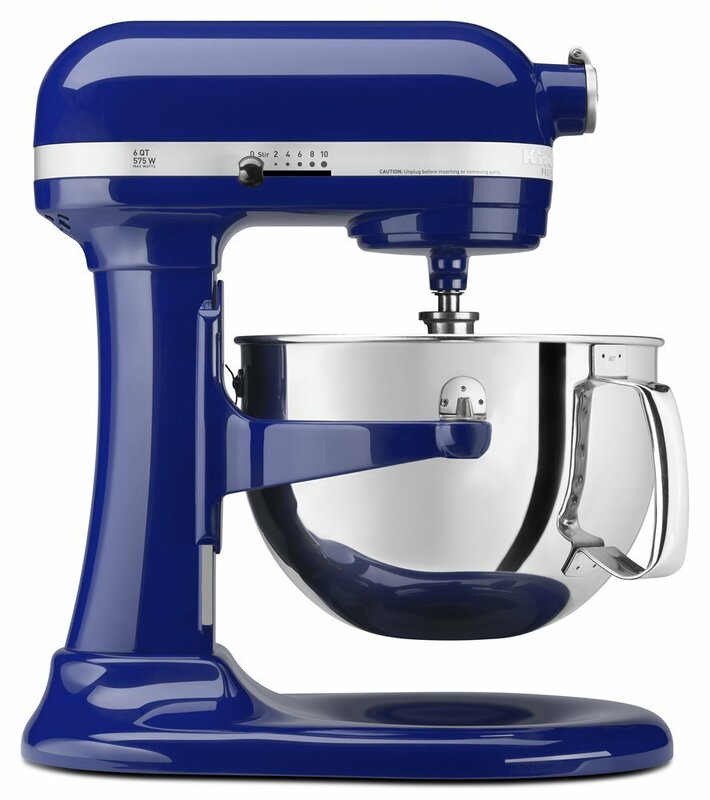 The first one I owned was a 5 quart Artisan tilt-head mixer that lasted for years, but then I replaced it with a larger version and have really appreciated the extra power this one offers. I love it for kneading my sourdough bread and for making pasta with the pasta attachment. A wonderful product I would not want to be without! If it ever gives out, I'll be tempted to replace it with one in Empire Red! 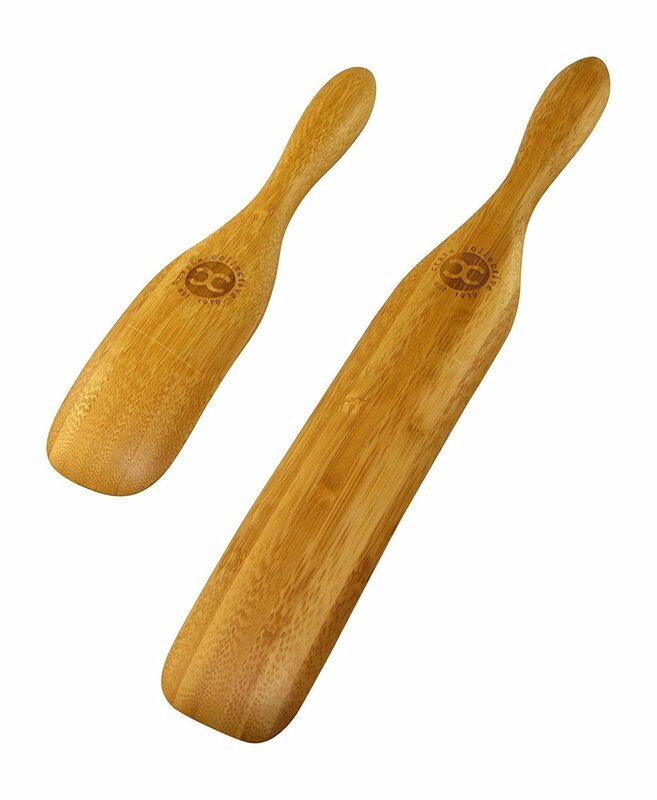 Bamboo Spurtle Set - Advertised as "not quite a spoon and not quite a spatula but rather a bit of both." 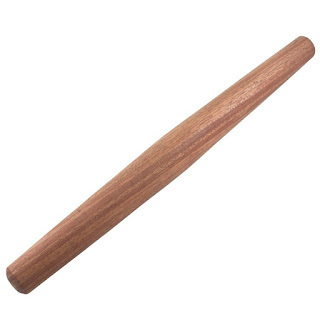 The spurtle originated in Scotland in the 15th century and was used for stirring porridge without leaving any lumps. So far, I've used the 13" more than the 9", and I use it for more than stirring porridge! 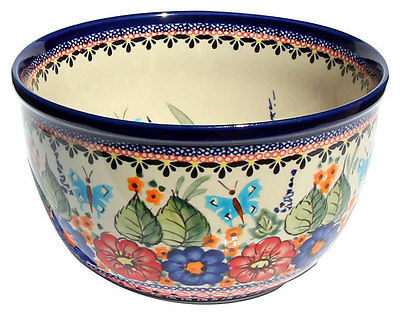 Polish Pottery Mixing Bowls - I received two of these Polish pottery bowls one year for our wedding anniversary. They are so pretty and are of such wonderful quality. I enjoy using them when making my sourdough bread, something I do several times a week. The beautiful design on the inside and outside just make me smile! 8" Wusthoff Classic Ikon Chef's Knife - A few years ago my husband began gifting me with these knives -- one knife at a time. I'm happy to say, my collection (and knife block) is nearly complete. I really love the smaller size of these knives and also the cream color. Remember, a sharp knife makes a happy cook! 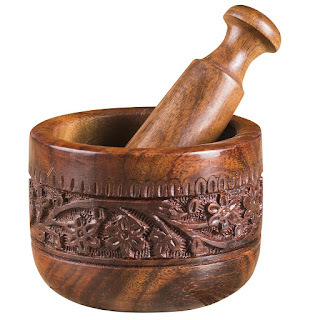 Rusticity Wooden Mortar and Pestle - Another Christmas gift from years past, this time from my middle daughter. I love using this for my herbs and spices. I also have a small marble one that I bought in Silverton, Colorado on one of our summer vacations. I find there are advantages in using both for different things, plus I really love the feel of the wooden pestle in my hand. 18" Mahogany French Rolling Pin - And speaking of wood . . . it took a little bit to get used to this tapered rolling pin, and I admit that I still have not mastered it for making pie dough, but there is something very satisfying in rolling dough with your hands, versus a handle. You have much more control. 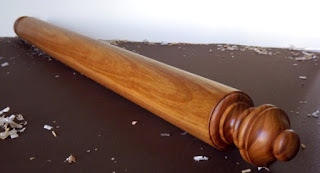 And since I'm sharing about rolling pins, I have to include this Italian Mattarello Rolling Pin my husband gave me for making pastries and pastas. It is a whopping 24.5" and absolutely gorgeous in design. And yes, daughters, this is an heirloom. And last but not least, the newest addition to my kitchen: Mauviel M'heritage 250C Copper Saute Pan - This is my first copper pan, and although expensive, my family and I are already enjoying the food it has produced. 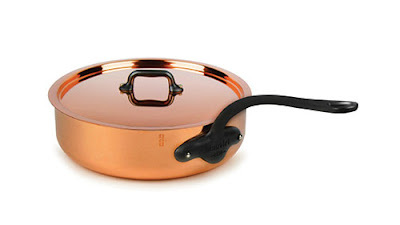 Professional cooks everywhere, including Julia Child, Jacques Pepin, and Martha Stewart, exclaim the wonderful benefits of cooking with copper -- heats more evenly and faster than other metals with superior control. Ability to go from stove to oven, and the stainless steel handles stay cool to the touch when cooking on the stove. Lined with 18/10 stainless steel instead of the old tin linings that had to be retinned when it wore out, these will last forever. Mauviel has been making copper cookware since 1830. Products are made in France with a lifetime guarantee. I hope to add a few more pans to my collection in the years ahead, but if you're only able to buy one copper pan, I highly recommend either a saute pan or a saucepan. Watch for sales throughout the year, but only buy through an authorized seller. and letting them share space with me in the kitchen! So, that concludes my list of Favorite Things in the Kitchen. You'll notice that most of these items were Christmas gifts. It has taken me nearly 30 years to appreciate a fine tool in my kitchen, and my husband has been my champion in helping me learn to recognize that--whether it's an heirloom treasure from my grandma's kitchen or something new I've been given. Next month, I'll share a Few of My Favorite Things . . . in the Pantry!